If you don't like choirs and easy-listening, pass this one. 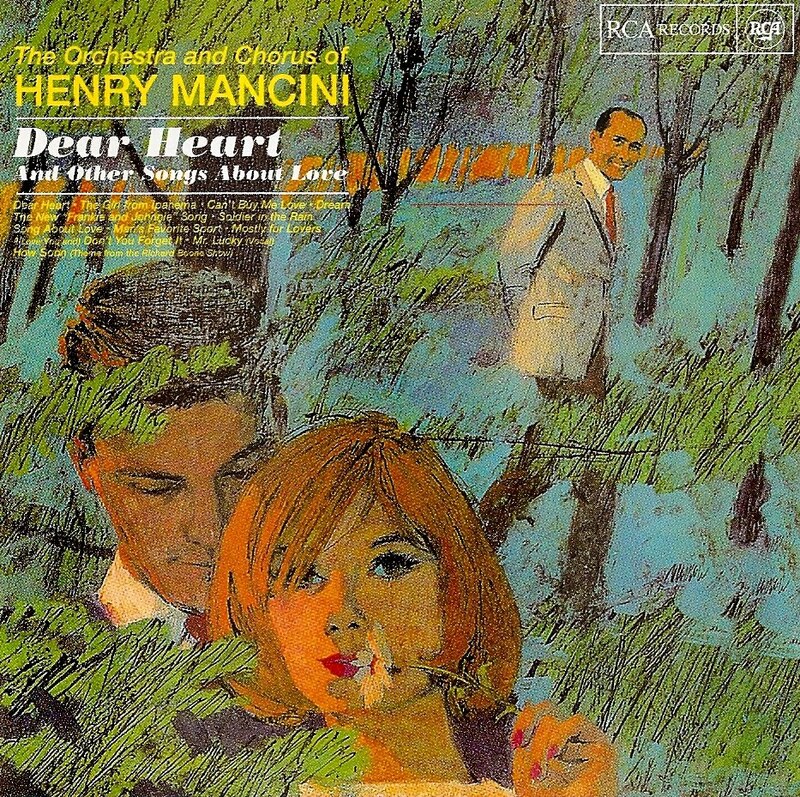 Dear Heart And Other Songs About Love is devoted to choral arrangements conducted by the master Henry Mancini. 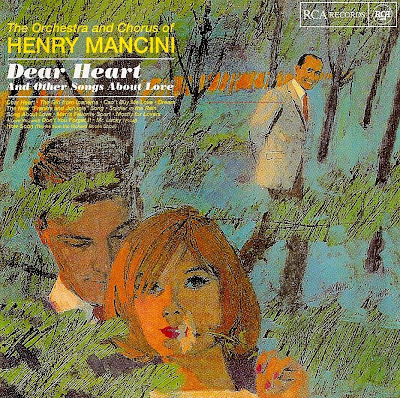 You'll find of course soundtracks cuts (Dear Heart, Soldier In The Rain, Man's Favorite Sport), a show theme (How Soon), a vocal version of Mr Lucky and a couple of covers (The Girl From Ipanema, Can't Buy Me Love). Designed for early 60's suburban interiors, you'll hardly find any break or anything psyche in it but it will nonetheless make your newborn sleep in no time.